SSL 4000 Collection, Software channel strip from Waves in the SSL series. Waves Audio has announced the release of SSL G-Channel, a brand new addition to its SSL 4000 Collection. G-Channel is the fourth modeled plug-in developed under license from Solid State Logic. Now, with this latest addition, Waves say that the power of the complete SSL 4000 console series is available at users fingertips. 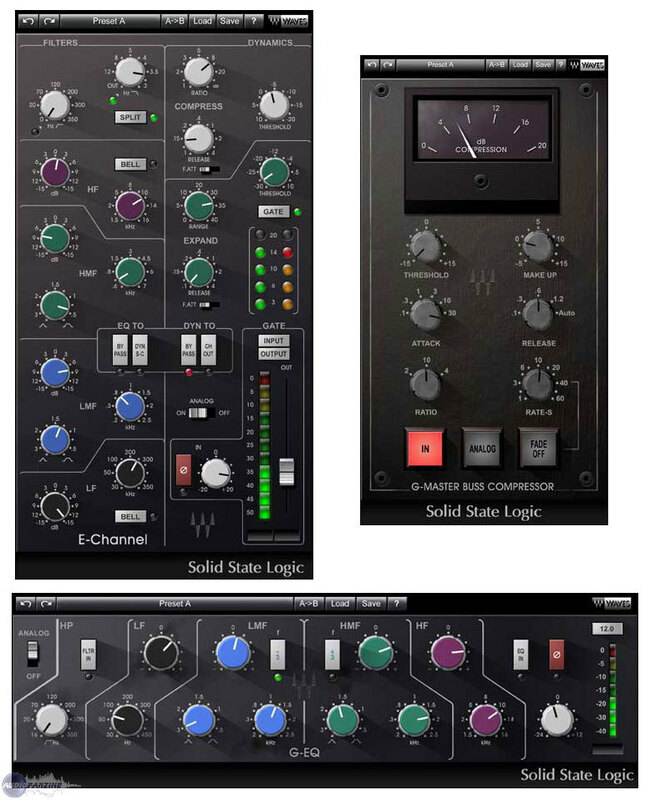 The Waves SSL 4000 Collection consists of the SSL E-Channel, the SSL G-Master Buss Compressor and the SSL G-Equalizer, as well as the new SSL G-Channel. 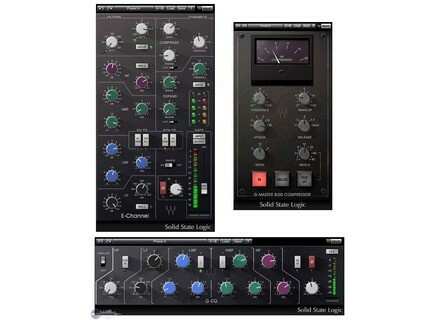 Waves says that extensive testing reveals that the Waves SSL 4000 plug-ins sound virtually identical to their hardware counterparts and that experts who work with SSL boards every day cannot hear any difference. The Waves SSL 4000 Collection with the new SSL G-Channel modeled plug-in is available now. It carries a U.S. MSRP of $2000 TDM and $1000 Native. For owners of the Waves SSL 4000 Collection or Studio Classics Collection with current Waves Update Plan coverage, the G-Channel is available at no additional charge. Softube release valve preamp/delay More than just a delay, Softube's Tube Delay is a tube preamp and/or digital delay.